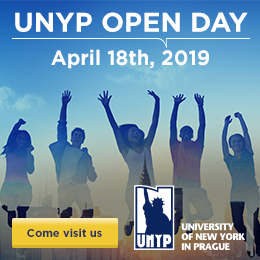 The University of New York in Prague (UNYP) will host an Open Day for prospective students and their parents on Thursday, October 18th. This is a great opportunity to learn more about UNYP, university life, student clubs, and even about our new student residences. You will meet with our students, professors and admissions team to ask them the pressing questions you will have before choosing the university that is right for you! 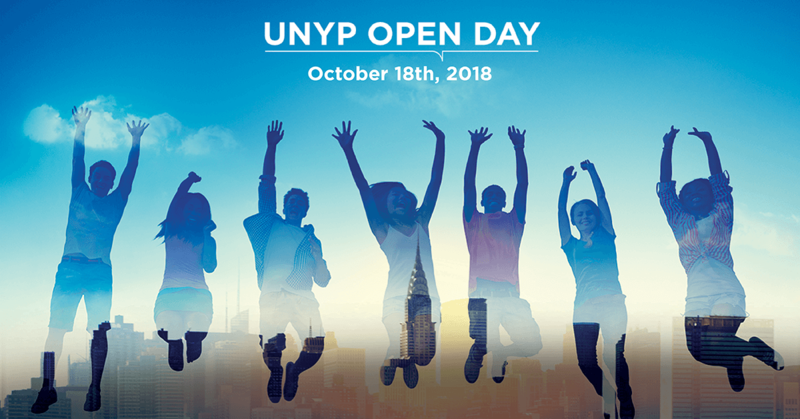 If you would like to take part in the UNYP Open Day simply let us know by email that you would like to come and announce yourself to our receptionist when you will arrive. For more information or to register for the UNYP Open Day please email admissions@unyp.cz. Come and find out more about studying at UNYP!